This 2018 Kia Forte vs 2018 Toyota Corolla comparison is designed to help drivers with their car shopping experience. This web page will show shoppers the similarities and differences between these two vehicles. After studying the ins and outs of the Kia Forte and the Toyota Corolla, shoppers can make a better decision on which compact is right for them. The 2018 Kia Forte is compact in size but has a lot of features packed inside. The Kia Forte come standard with Vehicle Stability Management (VSM) and Electronic Stability Control (ESC) to give drivers more power while they are behind the wheel. 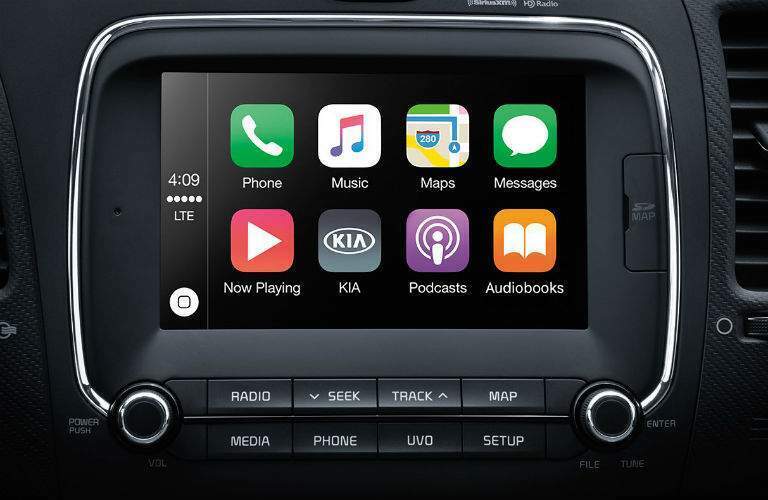 The 2018 Kia Forte also comes standard with a rear camera display to give drivers an extra perspective while they exit their driveway or to help park backwards. Now that you know more about the Kia Forte, let's compare it to the Toyota Corolla. As you can see, the 2018 Kia Forte has the advantage over the 2018 Toyota Corolla in a variety of categories. 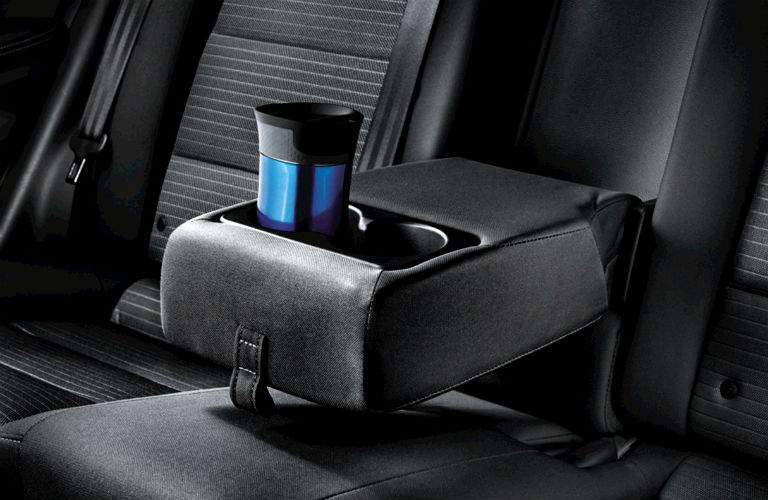 The Kia Forte has more engine power, more amenities, and has more space for your luggage. 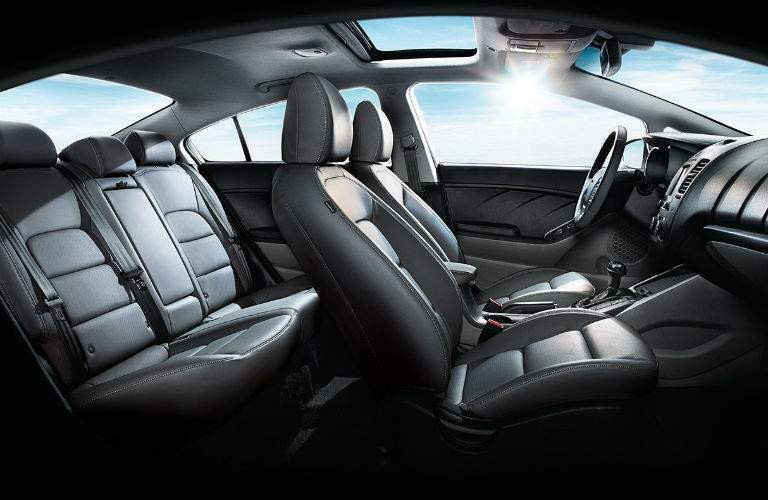 There are so many more features that come standard in the Kia Forte. Let's take a look inside and see what we can find. Traction Control System (TCS) AM/FM/CD/MP3/SiriusXM® 4-Speaker Audio System Bluetooth® Wireless Technology Hands-Free Connectivity 60/40 Split-Folding Rear Seat with Adjustable Rear Headrests Legroom (Front/rear): 42.2/35.9 inches Hill Start Assist Control (HAC) Tire-Pressure Monitoring System (TPMS) If you would like to learn more about the 2018 Kia Forte, you can check out our online inventory and schedule a test drive with us at Frank Boucher Kia of Racine.